Community water fluoridation plays a significant role in reducing tooth decay, and the Centers for Disease Control and Prevention (CDC) endorse fluoridation. The CDC reports that consuming fluoridated water reduces tooth decay by about 25 percent over a person's lifetime. Unfortunately, roughly one in four Americans lacks access to water with fluoride at the optimal level for preventing tooth decay. Guidance issued this week for primary care providers (e.g., physicians, nurse practitioners) aims to help these Americans access other forms of fluoride. The U.S. Preventive Services Task Force's (USPSTF) recommends that primary care clinicians prescribe oral fluoride supplements starting at age 6 months for children whose drinking water lacks sufficient fluoride. It also recommends that primary care clinicians apply fluoride varnish to the primary teeth (also called "baby teeth") of all children once their teeth are visible in the mouth. Although primary teeth eventually fall out, research shows that preventing decay in these teeth is important for several reasons. Even in primary teeth, a cavity can create pain and an even more serious infection called an abscess. Children who experience tooth decay in their primary teeth have a higher risk than other kids of getting decay in their permanent teeth. 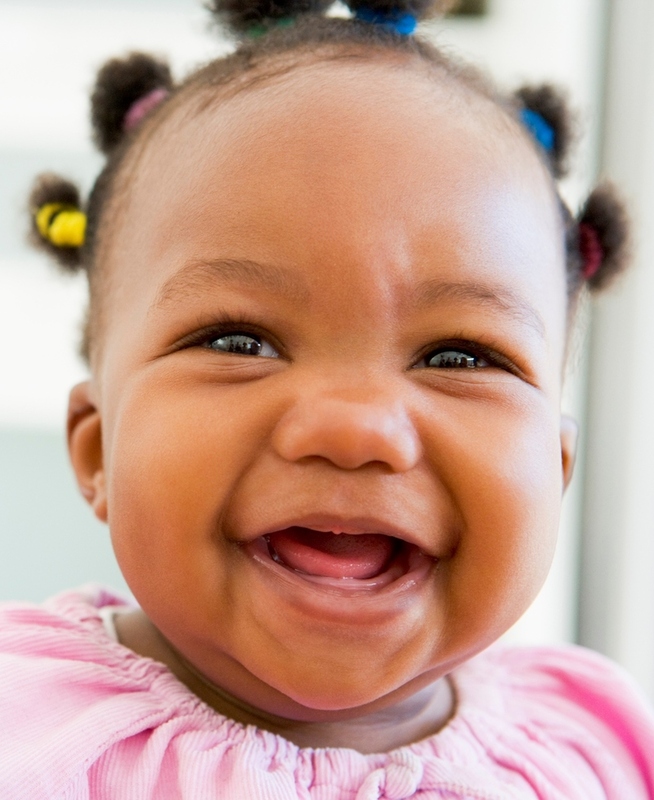 Primary teeth reserve space so that permanent teeth enter the mouth properly. If a decayed primary tooth needs to be extracted, the room available for a permanent tooth can be reduced, causing crowding or misalignment of the permanent tooth. The USPSTF is an independent, volunteer panel of national experts that examines the scientific evidence on prevention strategies and offers guidance to improve Americans' health. The Task Force's recommendations are based on a thorough review of existing peer-reviewed evidence. The American Dental Association recently updated its recommendations for the use of fluoride toothpaste by young children.